Following the same logic, on Dec. 9, Alvim decided to draft a collective habeas corpus — a legal recourse in which an unlawful detention can be reported to a court and which requires the court to determine if the detention is lawful. Roraima — one of the poorest and least-populated states in Brazil — has seen an exponential increase in Venezuelan immigration in the past couple of years. According to official data, there were more refugee status applications in 2016 than during the six preceding years combined. The number of applications from January to June has already exceeded the 2016 number by thousands. With the Venezuelan National Assembly declaring President Nicolás Maduro in “abandonment of the position” on Jan. 9, and the consequent retaliation from the ruling party — the arrest of multiple members of the opposition and the declaration of the National Assembly as “self-dissolved” — the situation in Venezuela began to degenerate further. In April, the protests picked up, quickly escalating to La madre de todas las marchas (“the mother of all marches”) where, according to some accounts, 2.5 million people gathered in Caracas alone to protest against the government. With the intensification of protests and marches, security in Venezuela deteriorated dramatically. Pro-government paramilitary groups (the colectivos) and the National Guard (Guardia Nacional) began to systematically repress dissident — including by shooting rubber bullets and gas canisters into crowds, mass detentions and human rights abuses. According to non-government sources, 163 people have died during protests since the beginning of the year. Official sources stop the counting at 129. Informal labor in Roraima is flooded by professionals — lawyers, doctors, nurses, engineers — whose degrees are not recognized by Brazilian law and who often cannot access work permits. “It is a shame that in a state so remote and with so little resources, the government is not capitalizing on this influx of highly qualified workers,” Lage said. Brazilian immigration law, passed during the years of the dictatorship, focuses primarily on protecting national security to the detriment of human rights. Although the government recently adopted a new, more flexible and rights-oriented immigration law, it won’t enter into force until November. To tackle this growing humanitarian crisis, in March 2017, the Brazilian National Immigration Council passed new legislation granting a two-year temporary residential status to all migrants from bordering countries. 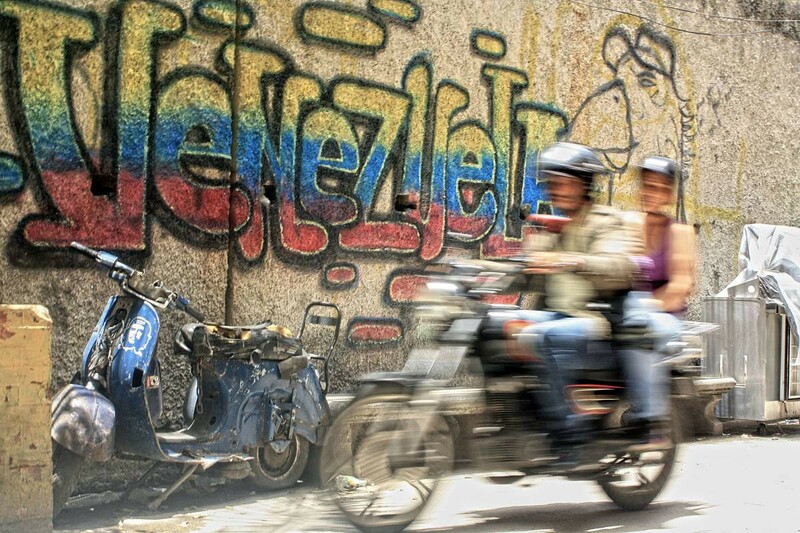 This move occurred as an attempt to allow Venezuelans to stay in Brazil legally, while keeping them away from the short-staffed national asylum system. But the program was set up to fail; only 182 people applied as of June. Most were prevented because of the cost, about $90, and the requirement to submit applications personally in Boa Vista, some 180 kilometers from the border town of Pacaraima. Meanwhile, the Ministry of Justice said that from January to May, 8,231 people claimed asylum in Brazil — a procedure free of costs for the applicant. Over 5,000 of these applications arrived in less than three months (March to early May), when a new wave of violent protest hit Venezuela. This article appeared in the fall issue of Latterly magazine.